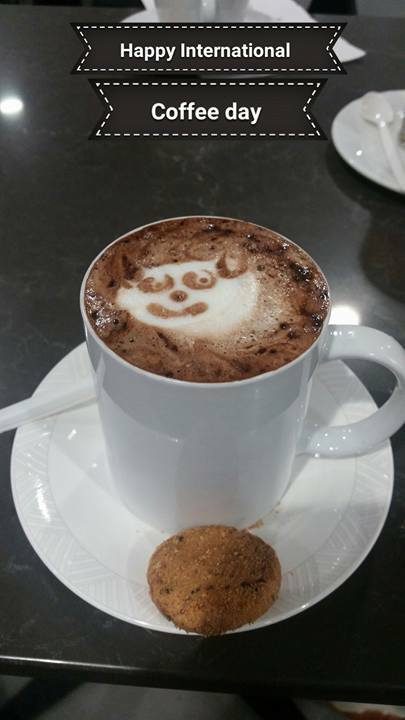 Most of us in our life time have discovered the amazing aromas and various tastes of different coffee beans. We usually have our favourite for the early morning run, after gym, on our way to work or dropping the children at school. And perhaps also because it’s the socially fun drink (with tea) to have when catch up with colleges/friends. Did you know that coffee has a range of disease that could wipe it out? Could genetic engineering assist here? Possibly, if the permission to operate (survey need, economics and science for proof of concept) could be achieved. Meanwhile we have a regulatory body, Quarantine, which keeps areas safe and crop management practices to assist the farmers whilst scientists are identifying the genes and breeders are breeding new varieties. So what sort of disease could wipe out our regular coffee break? Two of the most important commercial coffee species, Coffea arabica (arabica coffee) and Coffea canephora (robusta coffee), plus another 25 varieties are susceptible to a pathogen called Hemileia vastatrix and/ or Hemileai coffeicola depending on the region that the coffee is grown in. 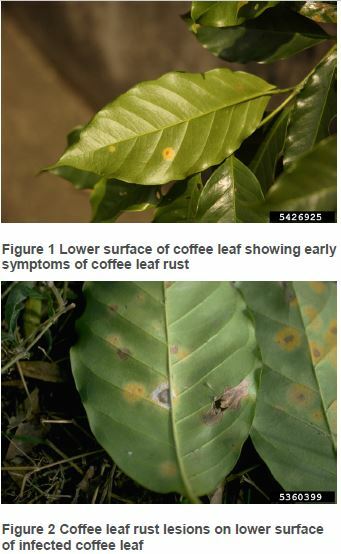 This pathogen is known for causing the disease Coffee Rust. This is a fungus that affects the healthy plants and is seen when the infection appears on the leaves (spores) or causes the plant itself to be stunted or even drop the leaves. It’s called rust mainly because it looks like the leaves are ‘rusting’ and is very damaging to the coffee industry. Certain weather changes has a huge impact on small and large coffee farmers as the spore go from crop to crop, farm to farm,reducing the yields (perhaps even wiping the crop out) of coffee bean production. Image below is from Australian Department of Primary Industries and shows the typical symptoms. Exotic pest alert here. Quarantine for over a century has kept the disease from moving areas and countries since the initial infection in Brazil in 1970. Unfortunately wind had a huge role in jumping the protective zones, establishing in new areas and with variations to the infection. Detection is usually via symptoms and eradication is required. Usually the method to kill it has been herbicides, (copper based) spraying at the 4-6 week stages of growth. This plus good crop management is paramount, including dealing with weed competition and watching for Rust symptoms. Otherwise it’s been up to the breeders and farmers to have new varieties with better resistance and good yield of coffee. Breeding …leaning to genetic engineering? The concern is that coffee stems back to one tree that King Louis in 1713 planted, and this means not much variation in the genetics to allow breeding and science to alter to increase resistance to this disease. Therefore there is an enormous risk of devastating epidemics and wiping out coffee. So far, more that 40 different races of H. vastatrix have been identified, with some new ones able to attack previously resistant hybrids. New rust races continue to appear. Some positive news is that recently Cenicafé breeders in Colombia have created a cultivar with great performance and coffee quality, but with a mixture of genes for rust resistance. Still, its a battle to keep the every increasing need for coffee in the market place. Scientists and breeders have identified nine genes for resistance, designate SH1 to SH9. Coffee genetics and how its inherited is complex, with the line with best resistance gained through mutation of the gene. Production of resistant varieties has been through breeding and takes time and patience, but perhaps genetic engineering could have more of a role here? 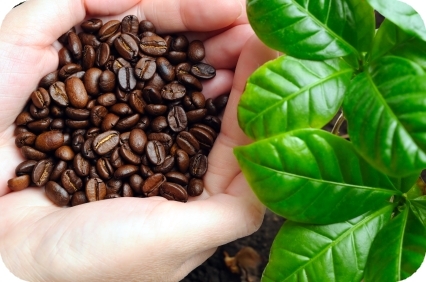 Would the acceptance of modified coffee be the reason why this industry holds back as they frantically breed hybrids that can battle the disease? I personally think that only a small percentage of the public would stop having coffee if it was a GM food crop, better than no coffee at all right? Perhaps this is the market to get consumer acceptance of GM technology? Drinking GM coffee would be far better than fighting someone in a queue for the last cup of chemically treated coffee… as the beans become rare and disease kicks in. Must dash…coffee calling as I head to work… Happy International Coffee day everyone! 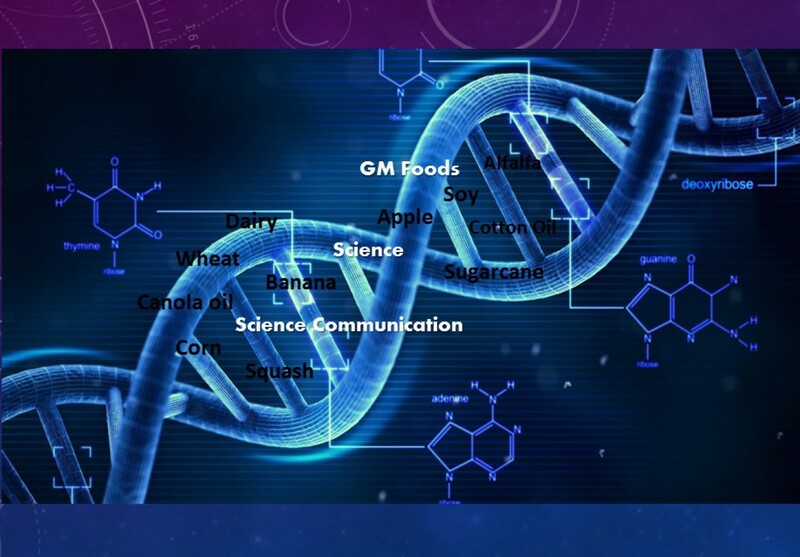 Cherish the science, support the farmer, and communicate the benefits of GM technologies.